With Darth Revan just around the corner, Capital Games released a news teaser trailer. It will be a very difficult task to reclaim the Sith throne. 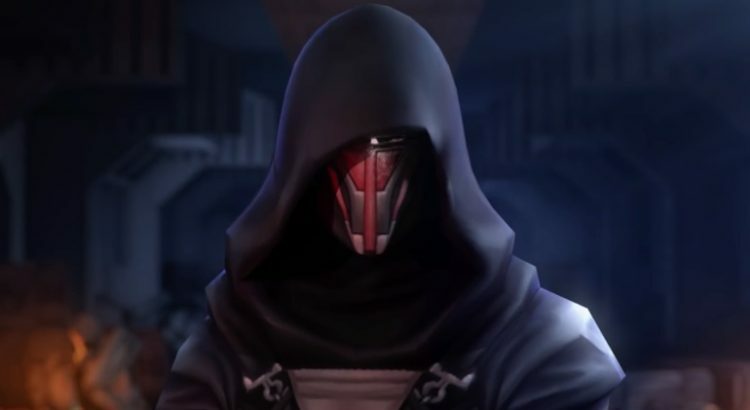 Once you complete your journey to the Dark Side, reworks for HK-47 and Fallen Bastila Shan are on their way and ready to help Darth Revan become an incredibly powerful Sith leader. Have you heard the tale of the Jedi who left to investigate the rumors of a Sith Empire and returned as a Sith Lord? After using the star forge to create a massive fleet, Darth Revan has returned to crush the Republic and defeat the Jedi once and for all. Darth Revan is a powerful Leader who ruthlessly drives a team with a new buff, Ferocity, which sacrifices Defense in favor of more Offense. Darth Revan is particularly adept at defeating enemy Leaders while striking a new debuff, Fear, into the hearts of enemies.